NEED TO QUENCH YOUR INNER THIRST? 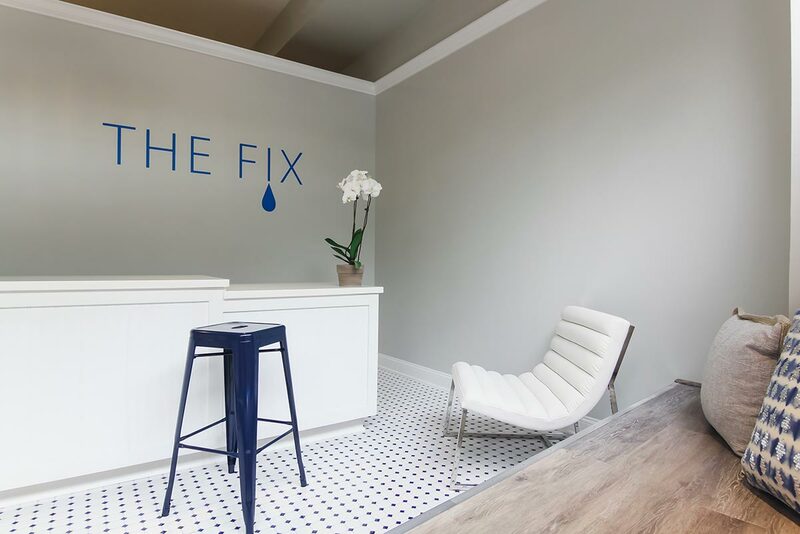 The Fix IV Therapy offers a variety of intravenous vitamins, minerals and amino acids…FIXES. The vitamins administered, reach the bloodstream directly, which means they can be absorbed faster in higher concentrations. Intramuscular Injections…BOOSTERS are the next best way to absorb vitamins. Our menu of Fixes and Boosters offer a powerful array of nutrients: alleviating stress, enhancing energy and mood, and promoting overall health and wellness. Where has The Fix been all your life? Well, we’re here…now! Improves Overall Mood and Keeps a Smile on Your Face! Signup to get our VIP specials! All therapies are specific formulations prepared by The Fix IV Therapy. Any designations or references to therapies are for marketing purposes only and do not represent actual products. Sign up to be notified of our special offers! Success! You'll be the first to know about our special offers! We will never share your info & you can unsubscribe at any time.